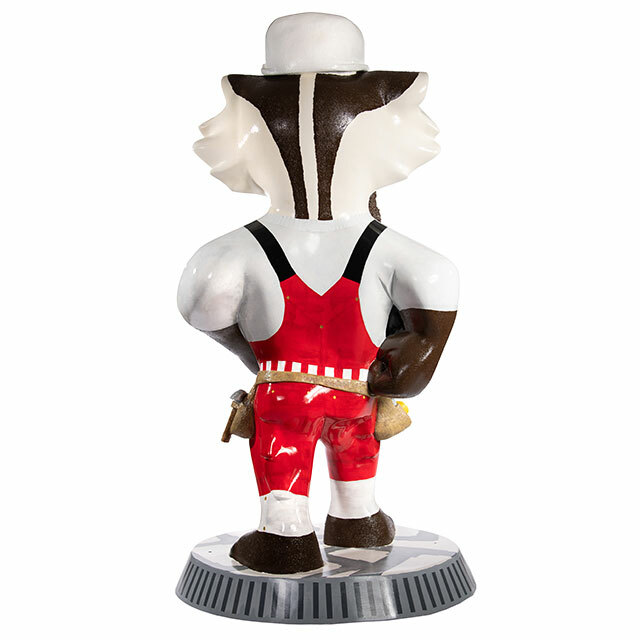 With wrench in hand and toolbelt securely fastened, Bucky is ready to tackle any and all plumbing repairs...starting with the leaky pipes under his feet! 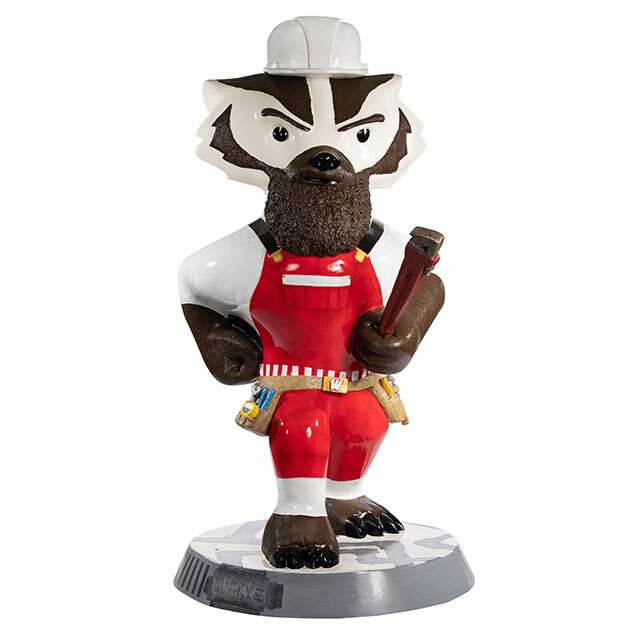 When he's not working his maintenance magic, he enjoys standing out among other Badgers with his classic hipster beard. I enjoy the process of coming up with an idea and the challenge of turning it into something tangible. It is also exciting for me to experiment with new materials and to figure out what will work best for each project. This is the first time I will have completed a public project for which I will be recognized as the "artist." This is very exciting and a great honor for me!